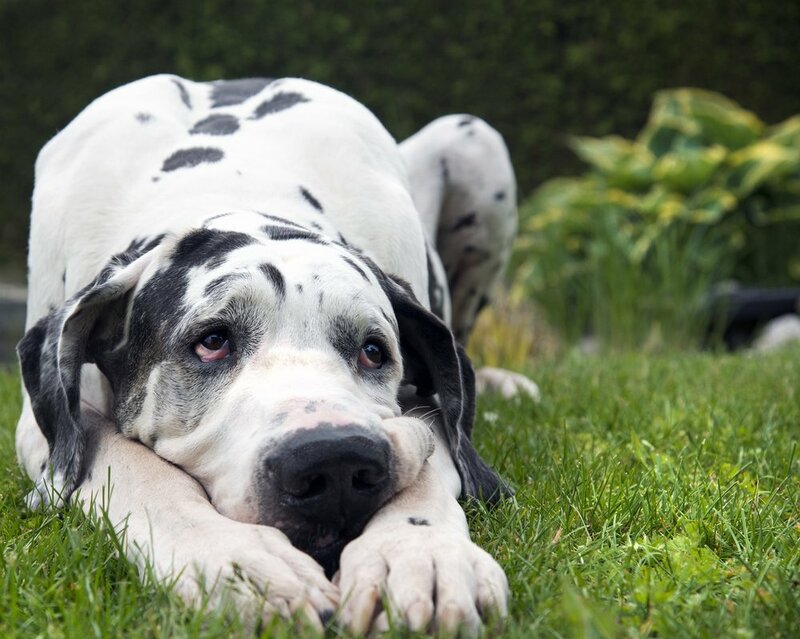 Interested in adopting a UMGDR Great Dane? Read more about the adoption process and submit an application. At this time, we are able to honor applications from the states of Minnesota, Wisconsin, Iowa, North Dakota, and South Dakota.